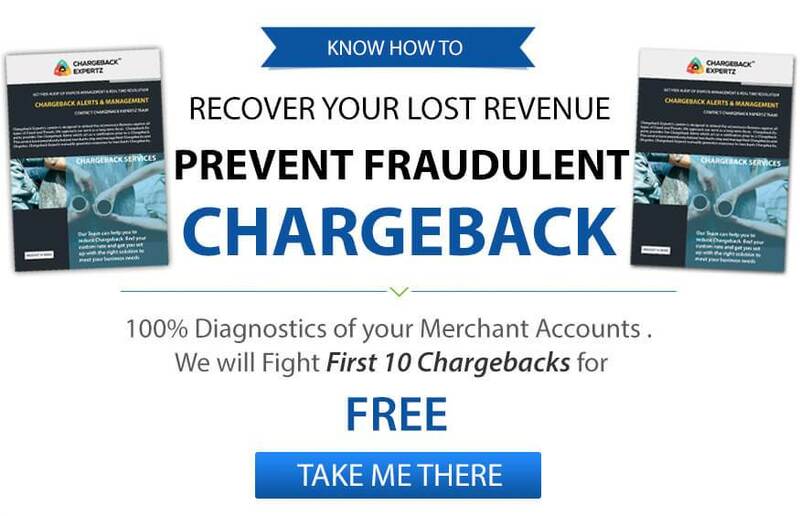 Chargeback Expertz helps give a competitive edge to financial institutions. We harness relationships to help you meet continued demands for new customers, new deposits and new sources of revenue. We know how important attracting profitable customers and maintaining long-term relationships are to your financial institution.